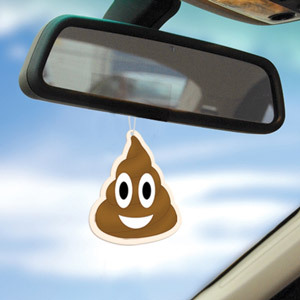 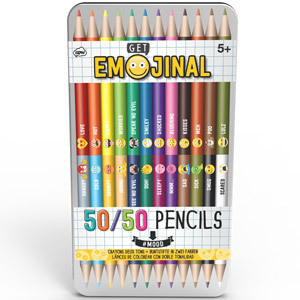 In case of Emojincy, don’t panic! 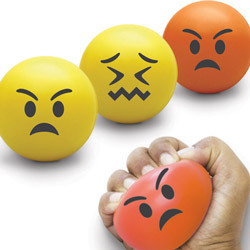 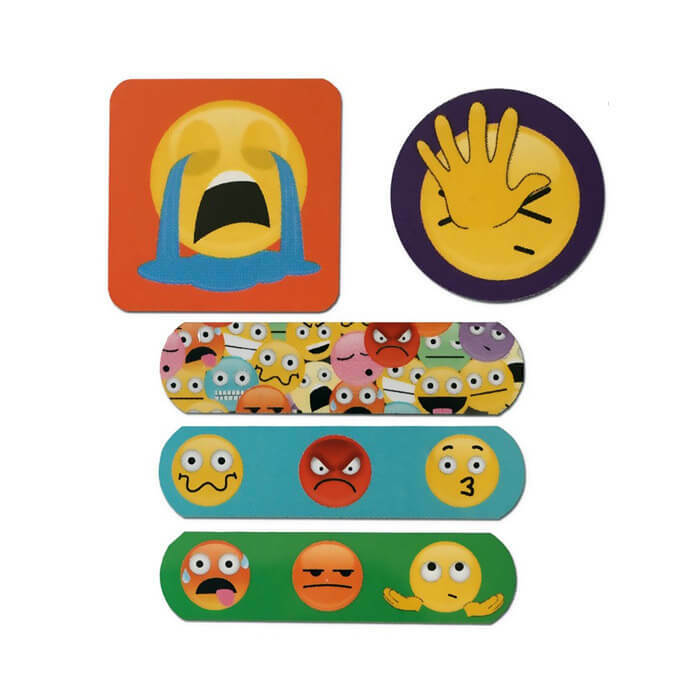 Look after any grazes, bumps or blisters with these deluxe multicoloured plasters featuring sick, sad and grumpy emojis to make you smile again. 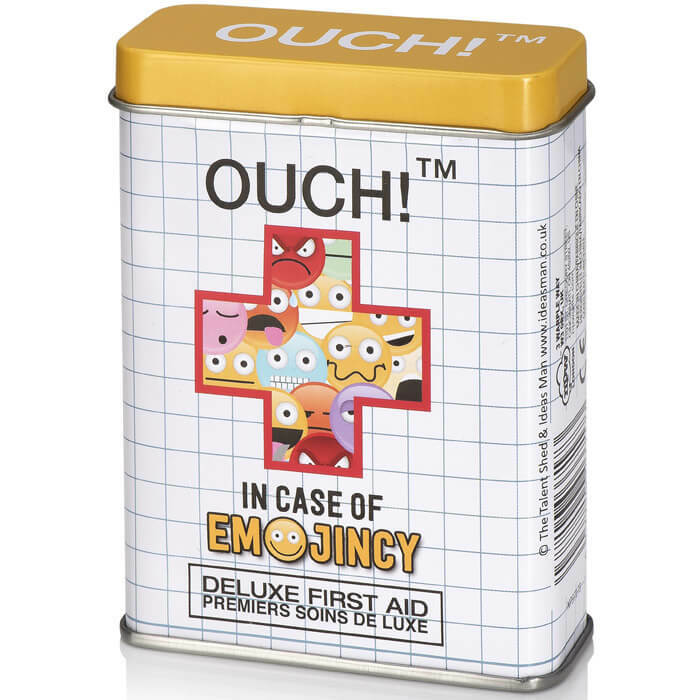 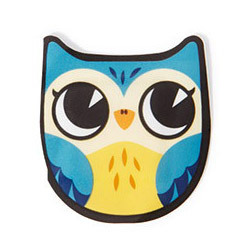 Stylish tin holds 24 sticking plasters in a variety of shapes and sizes.